We are looking for a Senior Software Engineer with strong front-end programming skills and with test automation capabilities to play a major role in the company. The candidate should be heavily motivated by the product and experienced in Software development and testing. The position entails a high level of responsibility within the R&D team. Your contribution will have a significant impact on the satisfaction of hundreds of our happy customers. 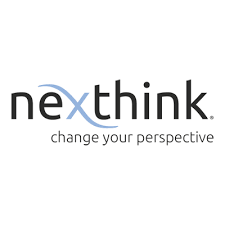 As a Senior Software engineer at Nexthink, your duty is to ensure that the software we deliver fulfil the product requirements by collaborating with our product experts. You will participate in all stages of software development: design, implementation, validation, maintenance and will collaborate with our experts and with the different teams.